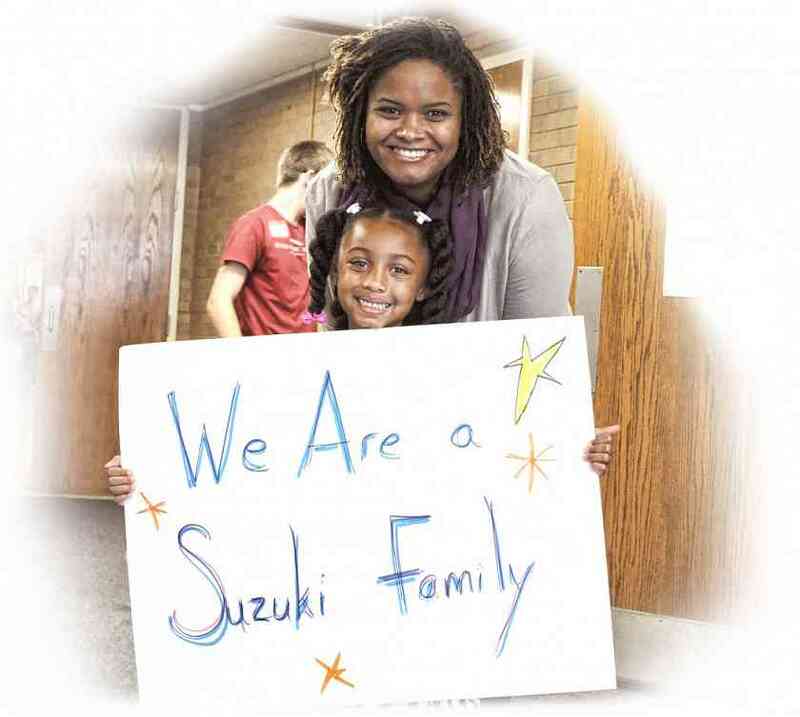 Our community is built from the love and passion of everyone involved with Suzuki education. With your support, we can keep our organization strong and moving forward. The Annual Fund supports the SAA’s programs and services, including parent education, teacher development, scholarships, and much more. 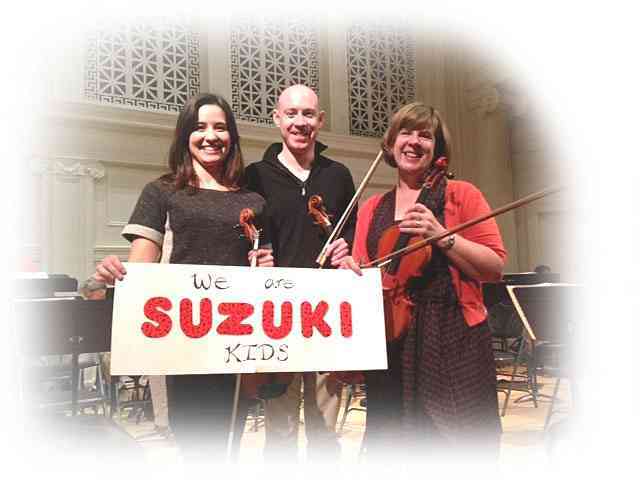 If you know Suzuki teachers, then you know how much we love to share! 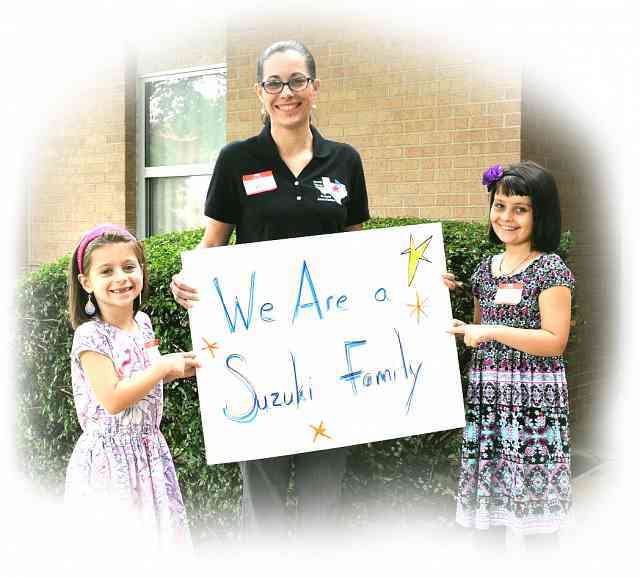 The SAA appreciates donations at any level, and by donating to the Annual Fund, you help the Suzuki Association focus on what really matters: teaching children not only to play music, but to be successful in their lives. We would not be able to add such significant value to your membership without the help of hundreds who have been so generous over the years. 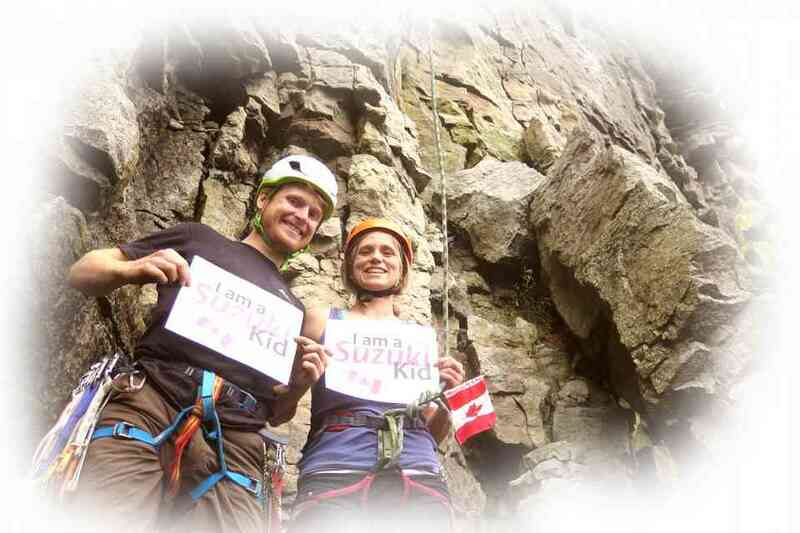 We could not make plans for future SAA programs without your personal investment in our financial well-being. Please consider the SAA this giving season. The SAA is a 501(c)(3) nonprofit organization, and your gift is tax-deductible in the United States. We thank you for your generosity. Together, we all can make a difference in perpetuating Shinichi Suzuki’s vision of making the world a better place through excellent music education into this century and beyond.